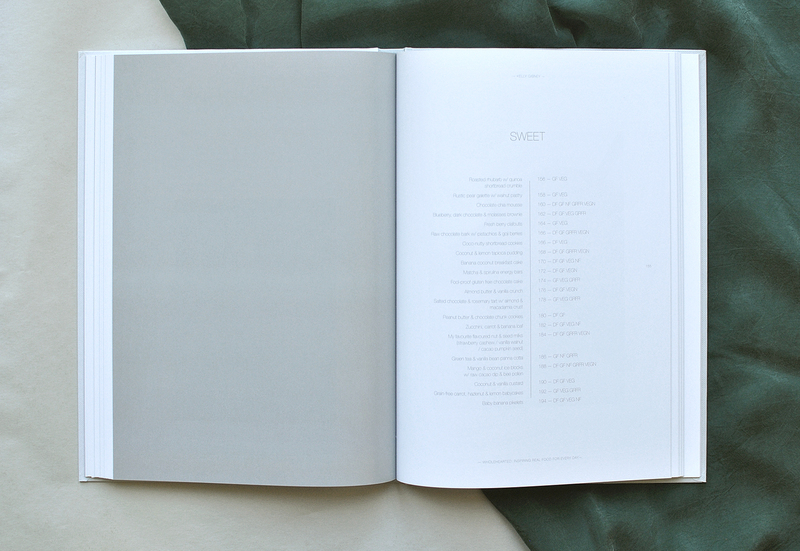 Under the art direction of Beatnik director Sally Greer I designed Kelly Gibney's lovely first book. 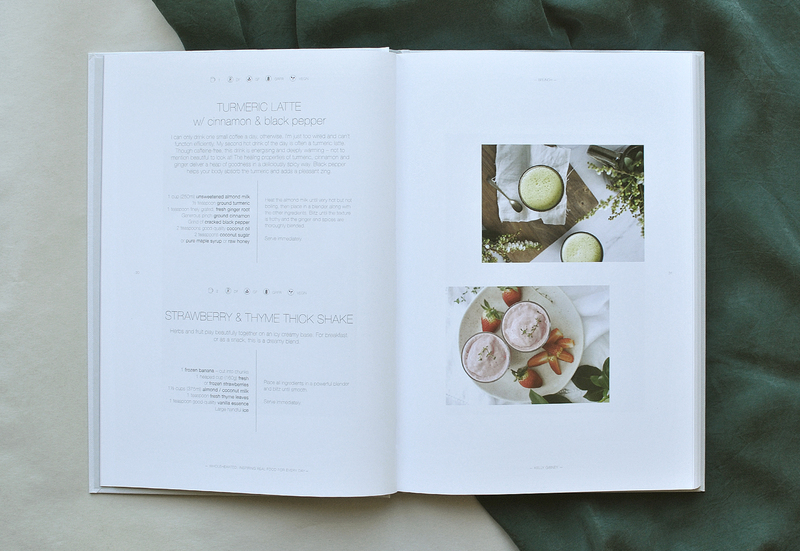 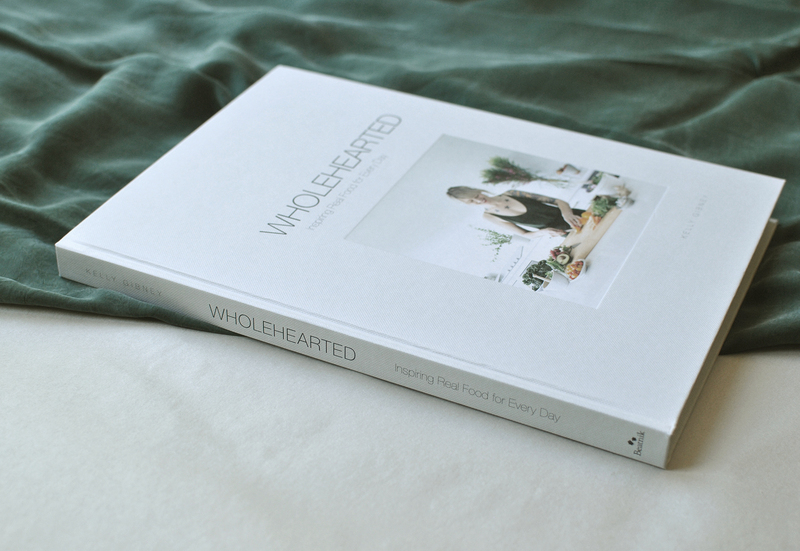 "Wholehearted - Inspiring real food for everyday is sure to find its place in your kitchen and in your heart. 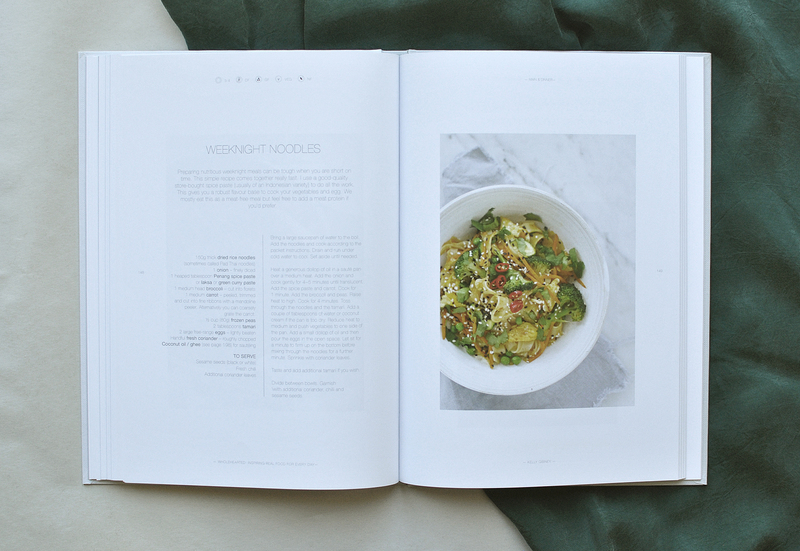 This gorgeous book is a brand-new flavour-first recipe collection by Kelly Gibney (Whole, Dish, Bonnie Delicious) that aims to keep you healthy while stirring up your appetite - and it doesn't miss its mark. 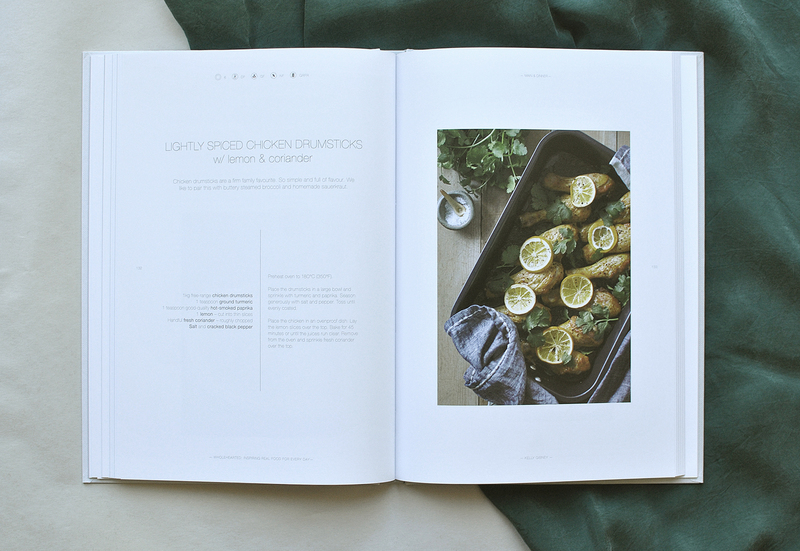 Raised in Auckland, Kelly Gibney has an obsessive curiosity about food which has taken her to New York and Melbourne. 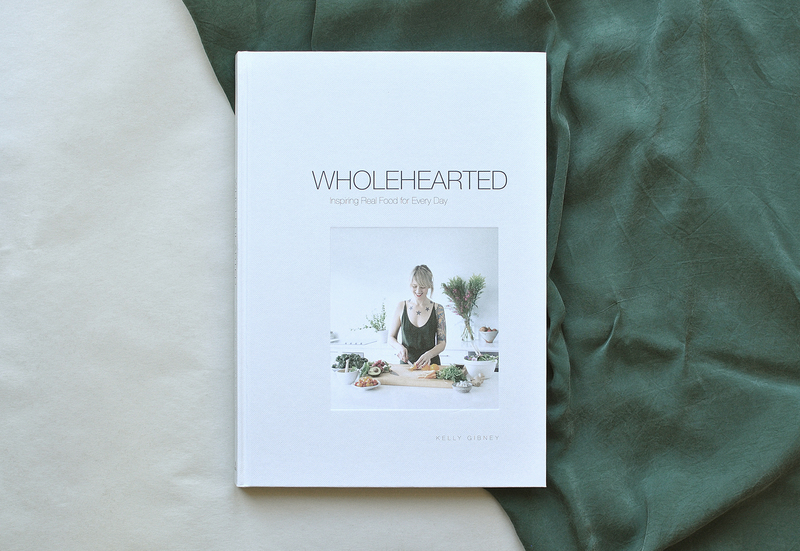 Ready to inspire others to step into the kitchen and explore great ways of preparing simple and delicious home-cooked meals, she now works as a food writer, stylist and photographer, and has been featured on Radio NZ and TVNZ."